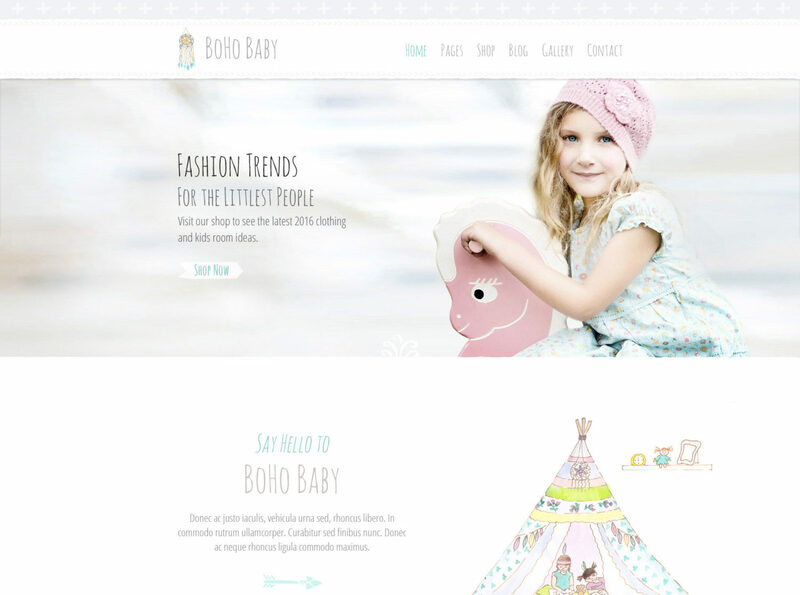 BoHo Baby is a modern grey and teal coloured website template that’s aimed towards the children’s clothing, kids products and children’s room design market. Although the design is quite flexible for many industries such as personal blogs, jewellery, craft, interior design, home based blogging businesses, mom bloggers, homewares and designers looking for a feminine WordPress template. BoHo Baby features hand drawn artwork throughout including a teepee, rocking horse, dolls, bunting flags, hand drawn arrows and more. This template is made for WordPress and is available for sale on Themeforest.net for $59. No extra stock images to buy, all photos, graphics, photoshop files and fonts are included. Unique Ink & watercolor elements created by our in-house artist. Easily change the logo, colours, typography and more. Preview changes before going live. 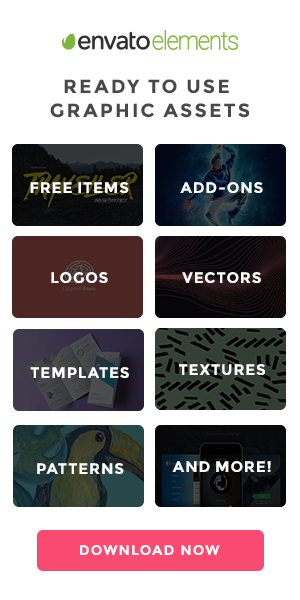 Create powerful layouts with this easy to use drag and drop editor visual editor. The easiest theme to install and setup on the entire marketplace. Watch the Video. 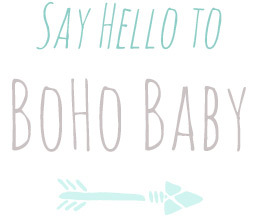 BoHo Baby is ready to run your online shop using WooCommerce shopping cart. BoHo Baby has been a really fun design to work on, I wanted to create something with a clean professional look but still keep our trademark creativity. The small details and clear white space makes this a really great WordPress theme for so many industries. I look forward to seeing how people customise and use this WordPress theme for their online businesses.